With the world-leading expertise in organising enterprise networks, strategies, high- value relationships, and era our visionary group strongly believes in win-win principle and patron-first technique. From ideation to a success implementation, they act as a support system assisting the teams to strategize, control, execute, and achieve consumer success. 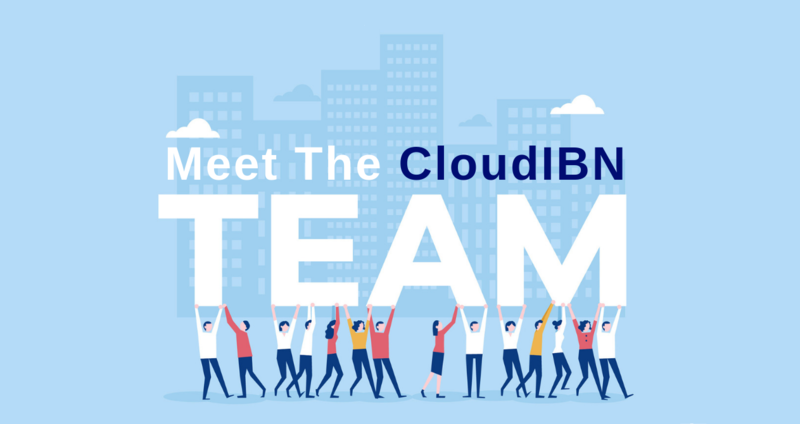 CloudIBN squad is an amalgam of technology and business visionaries who render strategic headway to executive group in economic and business conditions. Our executive team is a right combination of visionary leaders, big thinkers, and a few of the most effective brains within the trade. Our Management Team’s estimable industry experience and business expertise gives point of view and direction to each part of our activity. Management team consists of pioneer group of leaders with a proven track record in the Data Centre & Cloud Services industry. Kshitij is diversified sales professional leveraging his multitasking ability handling VAS, shared hosting, private cloud verticals. 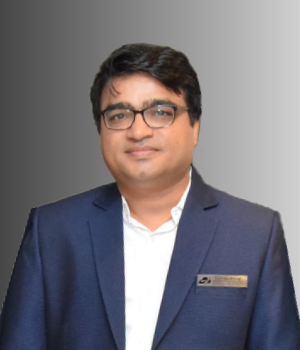 Ajay Mehta is responsible for overall strategic and operational, including setting the vision, crafting and implementing the strategy, and driving growth. 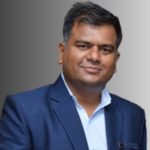 He is focused on delivering superior financial performance along with high customer and people satisfaction with a goal to make CloudIBN a notable company. He firmly believes that cutting-edge technology should be used to solve complex, real-world problems. He has an eye to catch a glimpse of the big technological waves early and leveraging them, much before rest of the mass wakes up to those. He is known for his acumen of harnessing technology to achieve swift & transformational business outcomes. 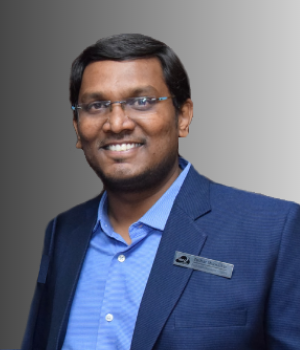 Ajay is dedicated to growing the base of enterprises, strategic service providers worldwide that trust CloudIBN to run their mission-critical workloads in the cloud. 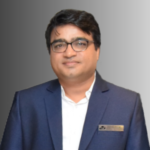 Ajay has founded IBN in 1999 and has taken the companies value to the next level by mean of all the business ethics and Business Innovations while being focused on developing and accelerating innovation across the company. 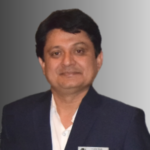 Surendra is an astute Business Strategist, Cloud Evangelist and has Business Leadership experience in creating highly effective sales teams and leading strategic sales efforts with large global enterprises. He is involved in strategic planning and implementation of technology led activities and innovations benefiting the core business. He is responsible for driving CloudIBN’s global growth strategy and market leadership by delivering and supporting Cloud Services and solutions. 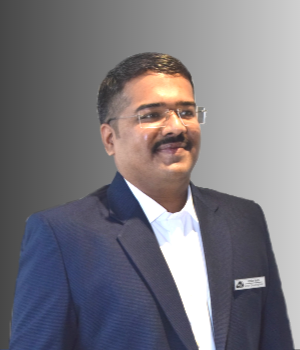 He brings with him 16 plus years of experience in IT Sales and Marketing, channel operations, customer-centric operations, business development, business partnerships. His journey of 16 years has seen coveted technical and managerial roles which allowed him to lead teams of exceptional sizes, develop and coordinate sales selling cycles to result in surpassing revenue targets. He strongly believes in creating authentic and mutually significant long term relationships with customers. His background also includes leadership positions in top tier companies such as Tata Communications and Sify Technologies Ltd, where he was responsible for the end-to-end strategies to advance the company’s Cloud Computing position. 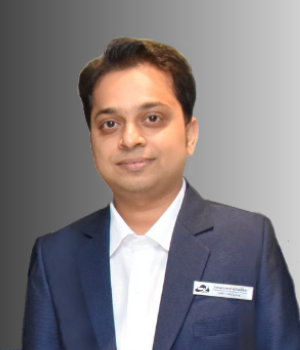 Pratik is a seasoned Technology Advisor and is responsible for designing the solutions that enable our global clients to drive business value and IT transformation, helping them exploit the power of Enterprise Mobility & Cloud ,Internet-of-Things, Big data Analytics. As a strategist, he uses his skills and experience to help drive innovation that ensures clients maximize the value that Cloud brings to organizations in a secure, compliant and optimized way. He is a proven leader in the cloud space with over 16 years of experience creating and scaling very large cloud platforms and services. 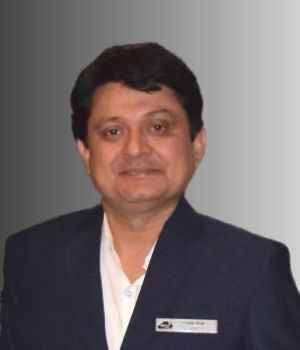 He has led his teams to successfully deliver several Technology Strategy & Product consulting engagements with some of the Enterprises in the field of Energy, Utilities, Logistics, Construction, and Manufacturing. 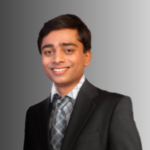 Pratik is passionate about building Connected Enterprises and helping them grow faster using modern technologies. Swanand is innovative thinker having more than 12 years of broad-based expertise in operations, marketing and business development, proven ability to quickly analyse key business drivers and develop strategies to grow the bottom-line. Swanand is the spearhead of Marketing. 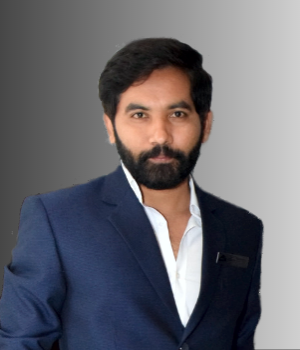 He is responsible for managing global marketing organization and responsible for brand and creative, product marketing, communications, developing end to end Marketing Strategy. 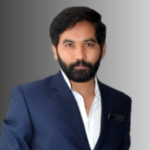 Being lead generation evangelist he has consistent record of delivering extraordinary results in growth, revenue, through his multi-channel marketing expertise. He easily overcomes complex business challenges and make high-stakes decisions using experience-baked judgement, strong work ethic and irreproachable integrity. He orchestrates product and service brand management, marketing communication, digital marketing, influencer marketing, content development, event management, lead generation and vendor management. 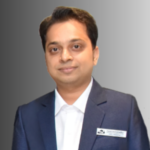 Sagar leads most valued customers into the digital age. He executes the technology roadmap that enable our clients to drive business value and IT transformation. He is a proven leader in the cloud space with over 18 years of experience creating and scaling cloud platforms and services. Embracing a challenger mind-set, the Cloud Specialist drives, orchestrates and closes opportunities with customers that produce trans-formative business outcomes. As Certified Azure Cloud Solution Architect at CloudIBN, Sagar is instrumental in driving customer workloads to Azure. Being CSA he is accountable for the end-to-end customer cloud deployment experience. He owns the Azure technical customer engagement including specific implementation projects and/or Proofs of Concept (POCs). He has pioneered numerous unique and creative projects that shifted business paradigms to deliver competitive differentiation for his customers. He is actively involved in developing the delivery systems, technology capabilities and project management competencies. 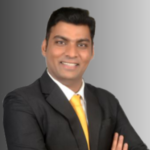 Sumeet has over 10 years of professional experience with proven track record of technology-driven hands-on demonstration as an educationalist and now as a Cloud enthusiastic, dealing with design, deployment and infrastructure management of cloud-based projects and solutions, while continuously improving the processes and procedure. He spearheaded project planning, design, scope and delivery for cloud-based projects and solutions. He managed teams as the support project manager as well. As certified AWS CSA he has commenced several commercial organizations about their cloud computing strategies involving cloud migration, optimization, security, and compliance. 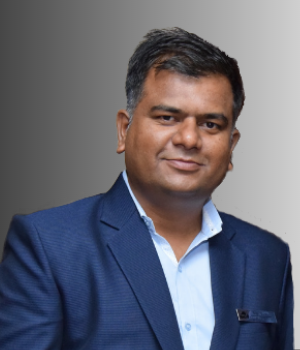 Through his leadership, he enables CloudIBN’s customers to realize business value and outcomes by delivering agile, flexible and secure off-premises Cloud Infrastructure as a Service. He led the Presales group and responsible for incubating, accelerating and scaling the company’s developing businesses. 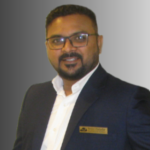 Sumeet accomplished this by building strong teams with deep technical expertise, establishing methodical and fostering long-term customer relationships. 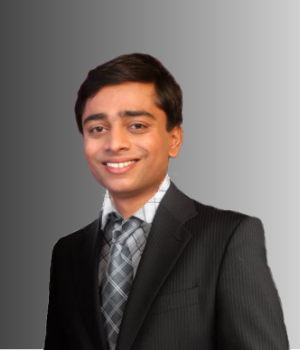 Tushar is sales enthusiastic as a Cloud Evangelist and Product Expert. He is an Opportunist and a strong Optimist keeping companies vision inline through building strong customer engagements by availing cloud solutions to Large and SMB segments. 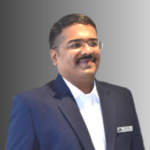 He has strong appetite for business development with in-depth experience of Cloud technology, Sales, Channel Management, and Customer Relationship. Key focused on Microsoft Product portfolio, Cloud Infrastructure products, Security Solutions. Played major role in elevating hosting business and managing the same. Proficient on product designs, price structures and sales strategies for domain growth. His demonstrated business development strategy upbringing customer satisfaction and vertical growth towards companies’ vision. Vaishali is passionate marketing professional beholds marketing coordination, advertising, social media branding, events, advertising planning, and generating new business prospects by utilising all marketing channels. 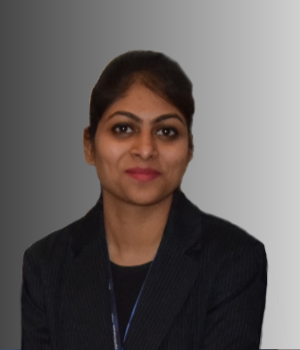 She manages digital expert team layered with Telemarketing, Digital Marketing, Business Event and many more. Responsible to develop, execute and track the Branded Content & Connection plans for all Integrated Campaigns Conceptualizing marketing campaign on digital platform. 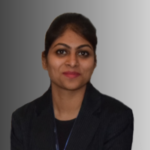 She subsidizes with her experience to the company’s ability to expand its market reach in B2B segment across geography. 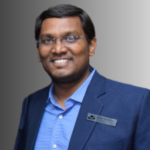 He brings 10+ years of demonstrated experience in hosting industry and thorough knowledge about the cloud domain providing troubleshooting, designing and implementation of large-scale server solutions to large and SMB segments. He is responsible for exciting initiatives paving the way for public-hybrid cloud adoption by architecting, deploying and supporting cloud-based solutions for Enterprise customers. He holds strong command over Windows Servers, MSSQL Databases (Private & Public Cloud), Cloud Computing (IaaS) results in customer satisfaction. He successfully implemented 200+ cost-effective cloud-based systems that fulfilled the technical requirements of the enterprises. Has detailed expertise with Active Directory, Exchange, Office 365, Azure, Private cloud, other Windows-based technologies, configuring servers, VMs, and Web Applications. 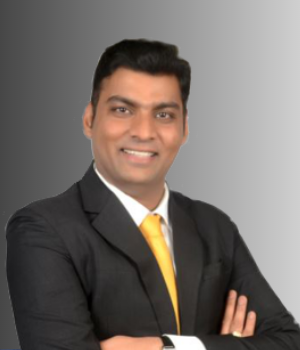 Piyush is multi-tasker professional with 9 years of diverse, cutting edge system administration experience. He has successfully implemented scalable, highly available, reliable, secure deployments on Amazon Web Services (AWS) infrastructure for multi-industrial segments. As a Senior Cloud Administrator & Solution Architect, he demonstrated enterprises to understand how to transform their IT infrastructure, operations & applications to make the most of the of the scalability, innovation & cost efficiency of the public cloud platforms such as AWS platform. He plays a principal role in the development and implementation of Cloud workflow automation processes and procedures. Holds command over Amazon Web Services(AWS), Microsoft Azure, VMWare, Openstack, Software As A Service (SAAS) Products.